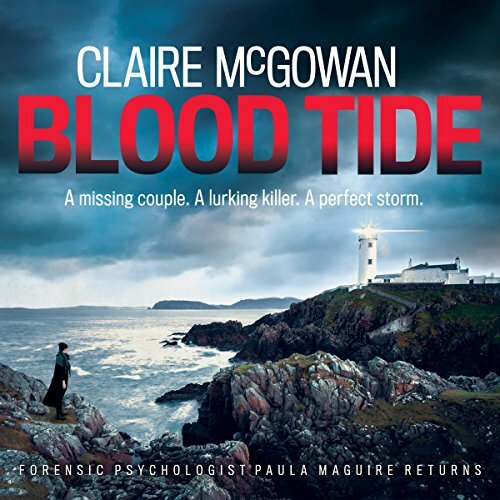 The start of an exciting new series featuring forensic psychologist Paula Maguire. Not everyone who's missing is lost. 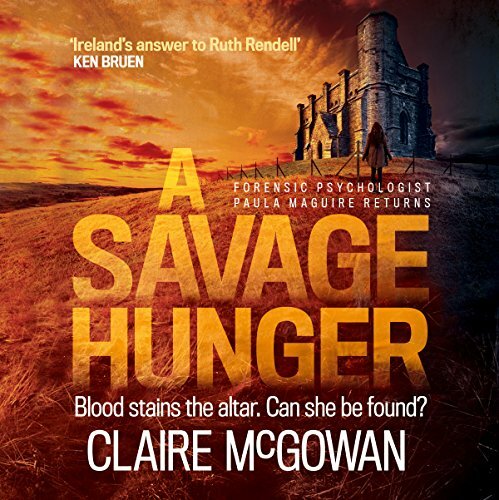 When two teenage girls go missing along the Irish border, Paula Maguire has to return to the hometown she left years before. Swirling with rumour and secrets, the town is gripped by fear of a serial killer. But the truth could be even darker. Not everyone who's lost wants to be found. Surrounded by people and places she tried to forget, Paula digs into the cases as the truth twists further away. What's the link with two other disappearances from 1985? And why does everything lead back to the town's dark past - including the reasons her own mother went missing years before? Nothing is what it seems. As the shocking truth is revealed, Paula learns that sometimes, it's better not to find what you've lost. Not everyone who's missing is lost. When two teenage girls go missing along the Irish border, Paula Maguire has to return to the hometown she left years before. Swirling with rumour and secrets, the town is gripped by fear of a serial killer. But the truth could be even darker. Not everyone who's lost wants to be found. Surrounded by people and places she tried to forget, Paula digs into the cases as the truth twists further away. What's the link with two other disappearances from 1985? 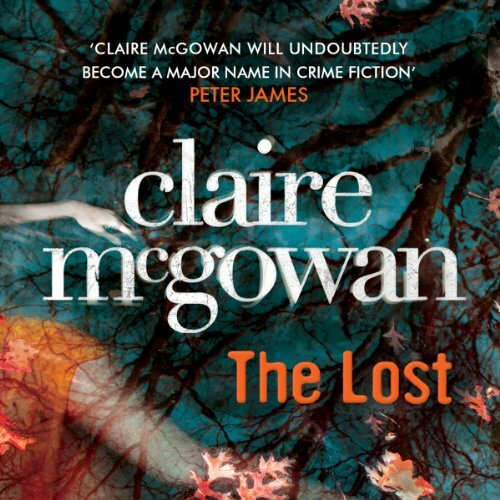 And why does everything lead back to the town's dark past - including the reasons her own mother went missing years before? 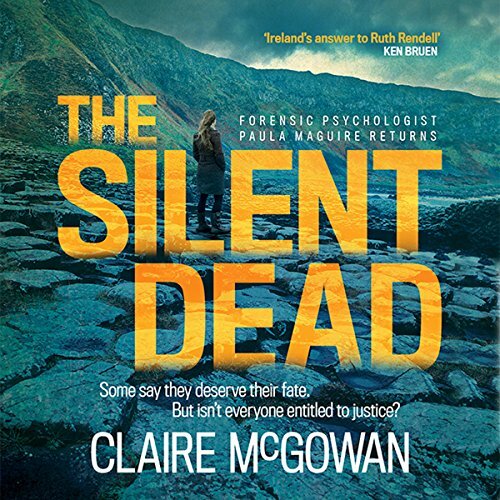 Book two in the new crime series featuring forensic psychologist Paula McGuire working in the missing persons unit in Northern Ireland: a nail biting story that will keep you up all night. A stolen baby. A murdered woman. A decades-old atrocity. Something connects them all... A month before Christmas, and Ballyterrin on the Irish border lies under a thick pall of snow. Victim: male. Mid-30s. Five foot seven. Cause of death: hanging. Initial impression - murder. ID: Mickey Doyle. Suspected terrorist and member of the Mayday Five. The officers at the crime scene know exactly who the victim is. Doyle was one of five suspected bombers who caused the deaths of 16 people. The remaining four are also missing, and when a second body is found, decapitated, it's clear they are being killed by the same methods their victims suffered. Victim: female. Twenty-two years of age. Reason for investigation: missing person. ID: Alice Morgan. Student. Last seen at a remote religious shrine in Ballyterrin. Alice Morgan's disappearance raises immediate questions for forensic psychologist Paula Maguire. Alice, the daughter of a life peer in the Home Office, has vanished along with a holy relic - the bones of a saint - and the only trace is the bloodstains on the altar. When ravaged by storms, remote Irish islands become inaccessible...and inescapable. Two scientists inexplicably disappear from remote Bone Island during a vicious storm, and suspicions are quickly raised about foul play. With her own pressing personal issues and the possibility of her mother still being alive at the forefront of her mind, Paula has other concerns but is determined to help. 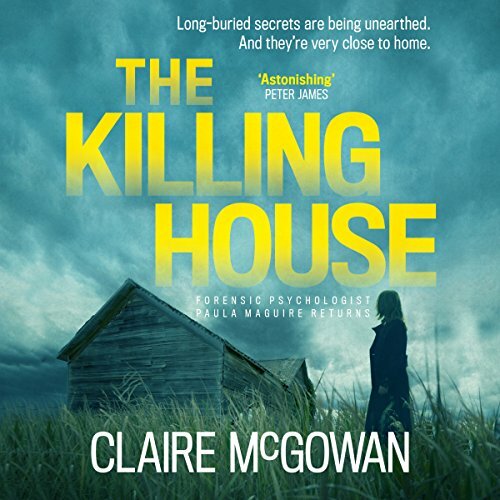 Forensic psychologist Paula Maguire returns in The Killing House, the sixth novel in Claire McGowan's series. 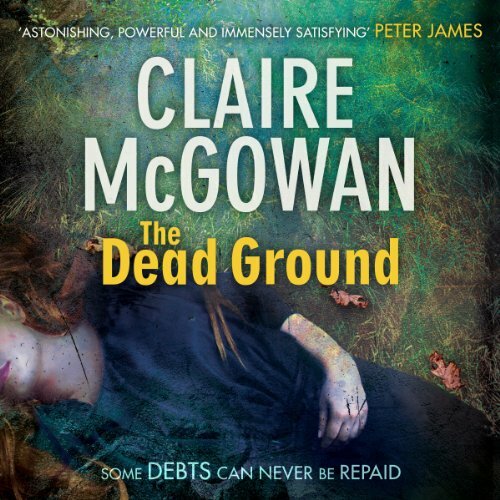 When a puzzling missing persons' case opens up in her hometown, forensic psychologist Paula Maguire can't help but return once more. Renovations at an abandoned farm have uncovered two bodies: a man known to be an IRA member missing since the '90s and a young girl whose identity remains a mystery.